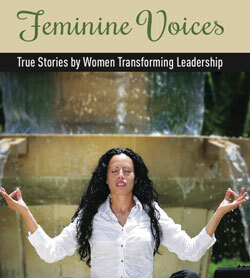 The Study Guide Harmonic Voices with questions for reflection and conversation. Free download. Share with others! 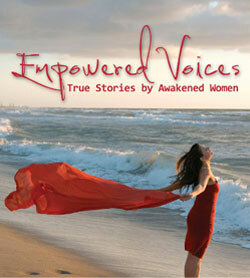 Harmonic Voices is my second Heal My Voice Project. Both times, I have found the journey to be one of deep healing and transformation. 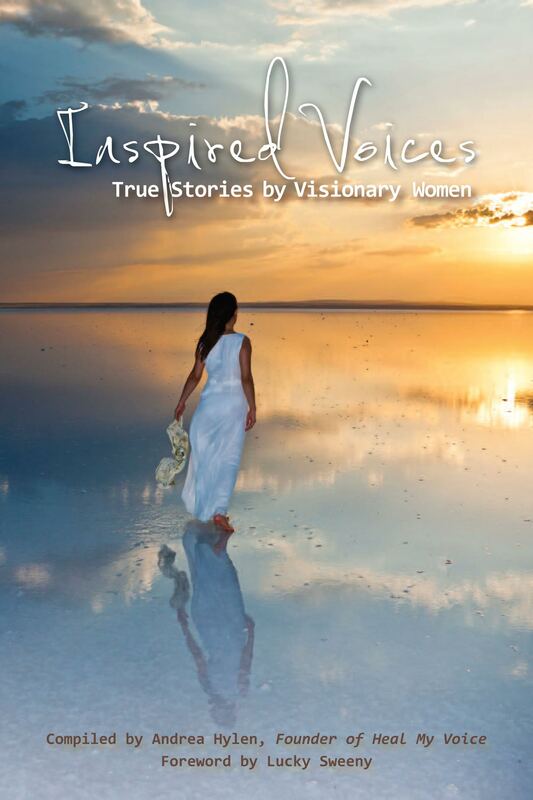 The book you have in your hands today is the product of a powerful journey taken by a group of 18 women who chose to explore the path of peace together. Participating in a Heal My Voice project is a 9-month process, which is akin to birthing a child. We invite our stories to come into being by listening and receiving ideas. Then, we carry them inside of us and work with all that is arising through our group sharing and explorations in writing. Finally, our story is born – it is written and published. It is then that we begin to move out and share our voices with the world. Each project is different, having a specific theme or focus and in who shows up to participate in the circle. 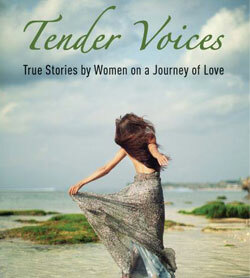 It took some time for Voices Of Peace to get going, longer than we imaged when the project began. Who wouldn’t want to focus on peace? Well, although it sounds like a simple thing, we noticed it was slow going in actually having people sign up for this project, more so than other Heal My Voice projects. It required a strong commitment of the facilitators to hold the space for “Peace” to emerge. We kept the gateway of the circle open longer than usual and slowly but surely more women joined the project. One of the things we noticed early on in our group sharing was that most of us were not experiencing a whole lot of peace. In fact, there was a lot of chaos going on in many of the women’s lives. I witnessed something that I so often come across in my own journey and in my work with others. When we invite in a positive energy or vibration such as peace or love, we begin to stir up everything inside of us that is not that energy or vibration. This is something that happens a lot when we are working with intention or affirmations. We are essentially creating an alchemical container for transformation to occur and this is really what a Heal My Voice circle is – an alchemical container for transformation and healing. 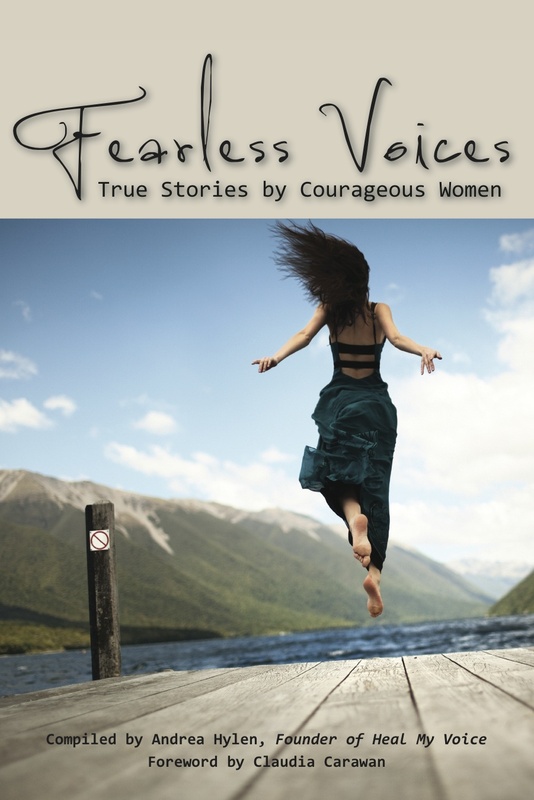 So for those of us who were brave enough to enter the Voices Of Peace project, we were faced with coming into conscious awareness of all that we were holding inside of ourselves that that was an obstacle to peace. Much of this stemmed from our personal experiences, both current and past, as well as unresolved feelings and beliefs we took on about life and the world itself. I am not sure if we were aware of how much was coming up right away but over time our discomfort was evident. Often, we tend to think of peace as a state of being. One powerful piece of awareness that came into our circle early on was that if we want to feel or experience peace, we need to choose peace. Peace is a choice. And our group had chosen peace as part of our healing journey. Together, we explored what peace means to us, how we experience it and where in our lives we were not experiencing peace. We shared our hearts and souls; we allowed ourselves to be open and vulnerable with one another. It didn’t take long for a consensus to emerge in our group. Peace is a choice and additionally, peace is not just a state of being but an action. At one point in the process, the facilitators sensed a bit of “stuckness” in the group energy and particularly in getting our words flowing. I initiated a weekly blog challenge during the month of August to help get the energy moving. It was during this time that I wrote a post called “Peace: A Body, Mind, Emotion & Spirit Exploration”. The idea arose when I came upon a course listing from a fellow Zero Balancer. Zero Balancing® is a type of body/energy work that I utilize in my holistic healing practice. And, interestingly, it is one of the best modalities I have experienced that facilitates and supports a deep sense of inner peace. The title of the course was “The Peaceful Body”. Just hearing this term stirred something in me. I realized that so often we tend to think of peace in terms of a peaceful mind or peaceful spirit. Also, standing so fully in my consciousness was the awareness that had arisen from being in our group – that peace is a choice and to truly choose peace, we need to make it an active state rather than just a feeling state. These words may sound easy but the “how-to” is not so easy without a framework for creating this shift. Suddenly, I felt strongly that in order to truly experience peace and embody it in the world, it was really necessary to consider it on all levels. In my life and my work, I have tended to take a holistic approach – one that addresses body, mind, emotion and spirit and the integration of all of those parts into a balanced whole. I have applied that model to many areas of life and have seen tremendous change occur in my own life as well as in my work with others as a holistic practitioner over the last 17 years. In this exploration, I began to feel the importance of bringing this type of paradigm to the cultivation of peace. Gandhi’s famous words, ”We must be the change we wish to see in the world” kept coming to mind. We often hear that we cannot bring peace to our world if we are unable to cultivate peace within our own selves. But what does that mean? It’s easy to say we need to cultivate peace in our lives but learning how to actualize that awareness and how to live and embody peace is another story. My sense is that by taking a holistic approach to peace, we can create a framework for developing and deepening our ability to be Peace Beings, on all levels – body, mind, emotion and spirit. The Voices Of Peace Project offered an amazing opportunity to come together and commit to exploring how to be a peaceful being in a chaotic world. In order to consciously choose the path of peace and take action steps to begin to walk that path, we had to be willing to be open, vulnerable and honest. I share this because for many us, we had been accustomed to carrying the façade of “peace” when we were actually feeling chaotic or anxious inside. In our culture, this façade is often seen as a strength; and there are certainly times when we need to be that stable voice in the crisis, but what I have learned in my many years as a holistic healer and most of all as a “being” in search of peace is that there is a price to pay when we hold the façade of peace and yet, our center continues to hold turmoil and chaos. It is often this gap that creates the greatest disharmony in our individual selves and in our world. If we consider this from purely an energetic perspective, most of us have a sense of when we feel chaotic, unbalanced and disconnected. And we probably also have a sense of when we feel peaceful, balanced and connected. There are many ways to shift our energy from a chaotic state to a balanced and peaceful state. Also, just having the awareness of these variations and recognizing how we tend to move between the two states can be the beginning of a practice to become a more Peaceful Being. Taking a holistic approach to Peace offers a framework for actively working to cultivate deeper peace in our lives and in our world. In order to feel peaceful, balanced and connected, we need to attend to our whole self – body, mind, emotion and spirit. And we need to also find ways to integrate all of these aspects of self. The following is a holistic exploration focused on peace; it offers a framework of how you might work to create greater peace and balance in your life. Body – Do you feel healthy? Are you following a diet that supports your well-being? Are there foods or chemicals you are taking in that may cause you to feel out of balance or are harmful to your body? Do you get enough rest and relaxation? Are you experiencing tension or discomfort in your physical body that needs your attention? Take some time to do a holistic self-care review and consider what changes may support your body in developing a greater state of peacefulness and balance. Mind – Do you experience a calm mind? Are you able to create space for stillness? Does mental chatter or busyness keep you from feeling peaceful and balanced? Are you holding beliefs that are in opposition to being at peace?, e.g. “the world is unsafe”, “I am undeserving of peace or happiness”, “there is only one way to peace”, etc. Take some time to explore a practice that helps to quiet your mind, such as meditation, yoga, or even a walk in nature. Also, do some journaling to explore beliefs you may be carrying that are keeping you from a deeper experience of peace. Emotion ~ Are you holding in feelings that need to be expressed or released? Are you in denial about feelings you are experiencing? Are you unable to connect with what you are actually feeling? Are you picking up on the emotions of others due to a depleted or chaotic energy field? Take some time to explore what you are feeling. Are there unresolved feelings you need to work to let go of? Be open to really listening to your heart and what it needs in order to move into a place of peace. Spirit – Do you feel a sense of connection to your self? To others? To the world? To Source? Experiencing a sense of connection is one of the foundations for Peace. When we are disconnected, we lack a sense of support and stability, which is inherent in the energetic quality of peace. Take some time to explore your sense of connection. Do you need to do some inner work to connect with your own self? Do you need to connect with community? Do you have a spiritual practice, which supports connection and fosters peace in your life? In addition to considering each level on it’s own, it is also important to consider the interrelationship of various aspects of self as well as overall integration. For instance, sometimes we are holding emotions in the physical body that need to be released or discharged. Sometimes body/energy work can support this; sometimes emotional release work or even some type of physical exercise is needed. Be open to exploring what practices and tools support you in achieving a sense of wholeness and well-being. This is another foundation for becoming a “Peaceful Being”. A simple practice for cultivating peace: Find a comfortable position sitting on a chair or on the floor. Gently close your eyes. Begin with a few deep breaths – breath in for a count of five and out for a count of five. Let your shoulders drop and your stomach relax. Let your breath move back into it’s own natural rhythm. Continue following your breath with your intention and awareness. Think of a time or place when you felt peaceful, perhaps at the beach, on a hike, or with a good friend. On the in breath invite in the energy of peacefulness and calm in to your body, mind, emotion and spirit. As you breath out, let go of any tensions, worries, stresses, or obstacles to peace that you may be carrying in body, mind, emotion and spirit. You may wish to do all the levels at once or work with one at time. When you feel complete, open your eyes and move back into your day carrying the energy of peace! As you can see, there are many ways to choose peace. Our journey over the last nine months has really been just a beginning. It has opened the door to a new way of looking at peace and how we can actualize it in our own lives and the world. 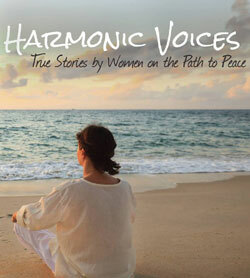 The authors of Harmonious Voices wish you all the best on your journey toward Becoming Peace!